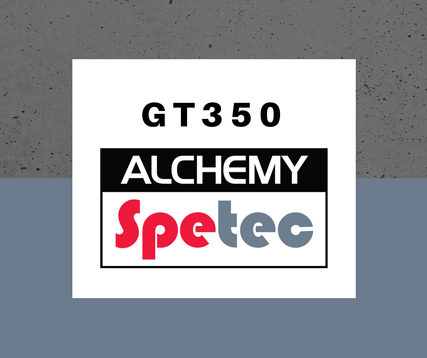 In this post we will discuss the many advantages of GT350, as we follow through with the overview of the Alchemy-Spetec product line. GT350 is an MDI based hydrophilic, one-component flexible polyurethane injection resin for waterproofing. GT350 is used for shutting off water leaks in concrete, brick work and sewers where movement and settlement may occur. It can also be used for water cut off in walls. In addition, GT350 can be injected behind sheet piles and secant piles for curtain wall grout repairs. Last but not least, it can be used in tunnel joint segments and open wall joints with highly active water leaks. Cured polyurethane is harmless for the environment and highly flexible, making it resistant to biological decay. It is ideally suited for structures where a high degree of settlement and movement can occur. 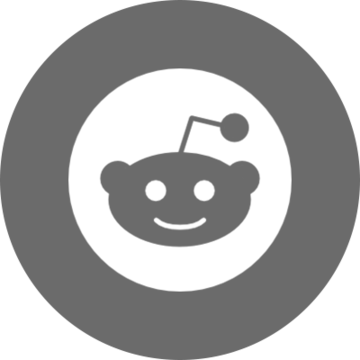 Want more information on Alchemy-Spetec leak sealing products?